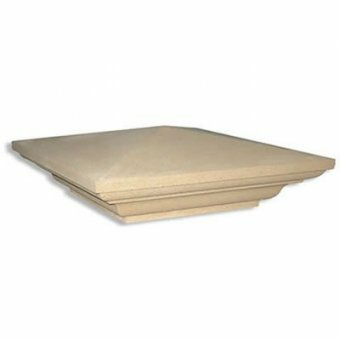 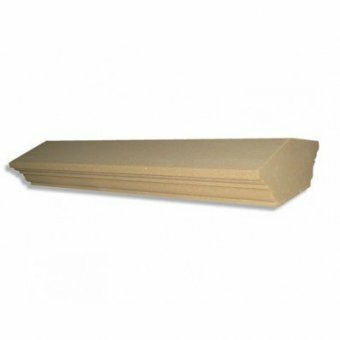 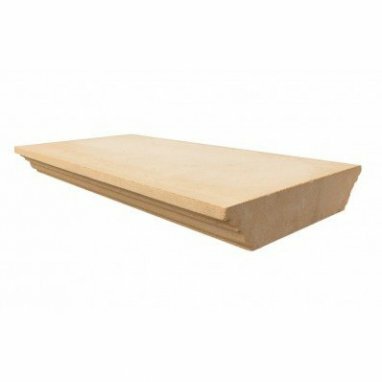 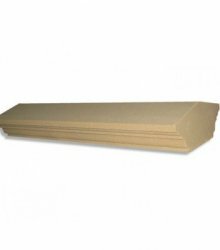 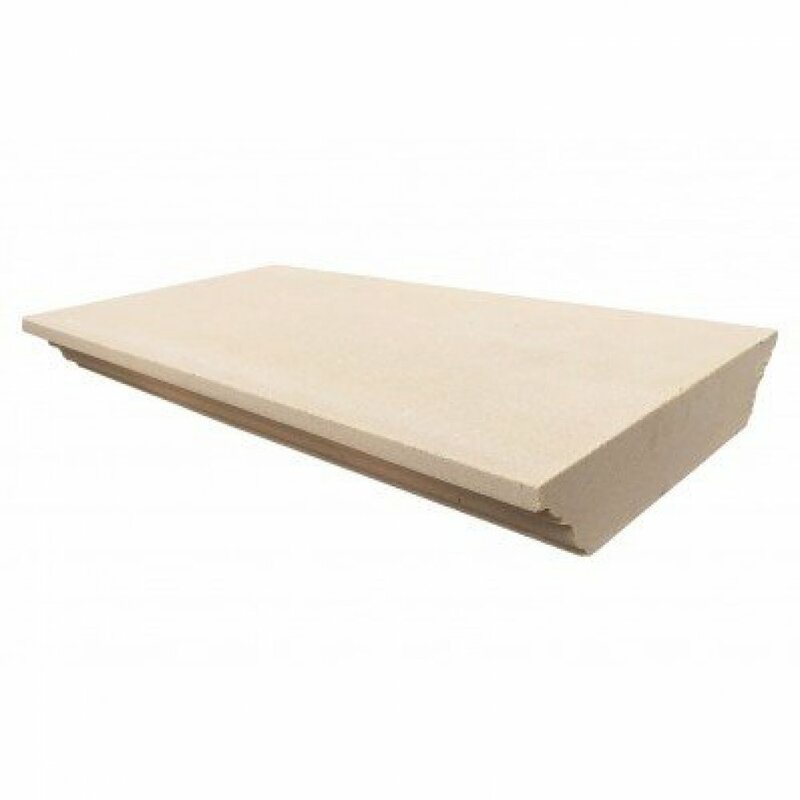 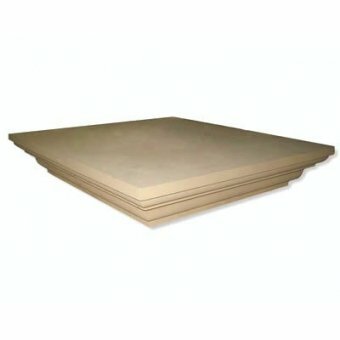 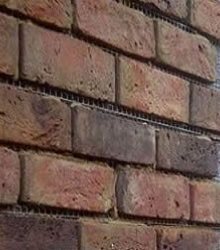 Do you have any questions about 13 Inch Flat Regency Dry Cast Reconstituted Wall Coping Stone (330mm X 600mm) - UK Made? 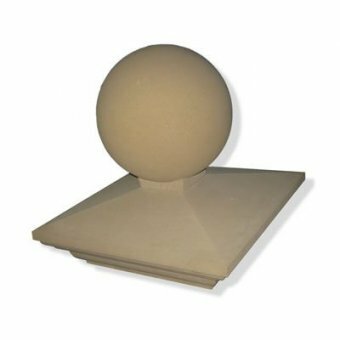 Made to fit on a 3 brick wall, this top of the range coping is made from dry cast stone, giving a very ornate design with a flat top and a sandy texture. 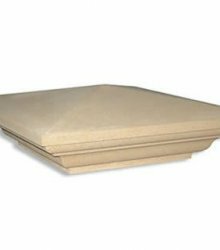 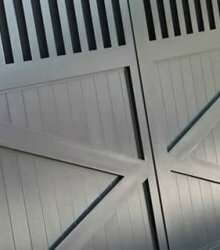 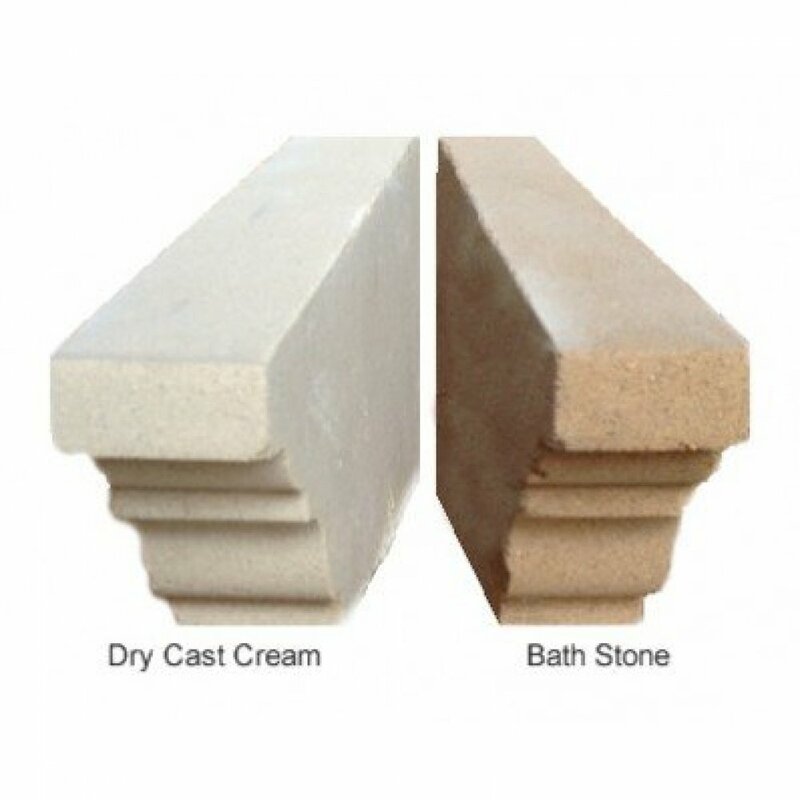 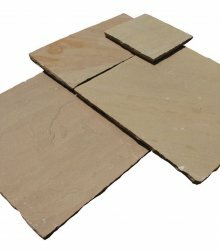 Choose from Bath Stone or Dry Cast Cream colour.